Whether you want Kate Moss cool or Audrey Hepburn classic, we got you covered. 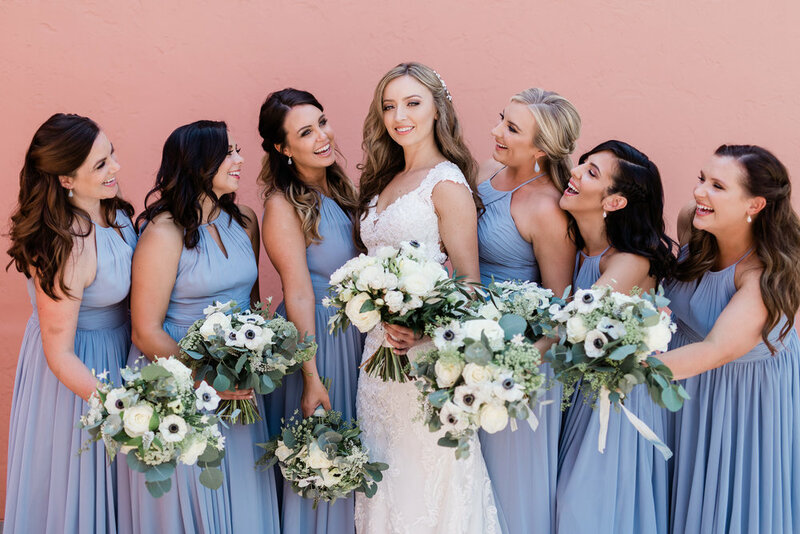 We understand how incredibly special your day is and we want to help you create the perfect look for your entire bridal party. Below pricing is for styles and looks done at the Hen House Salon in Downtown Napa. 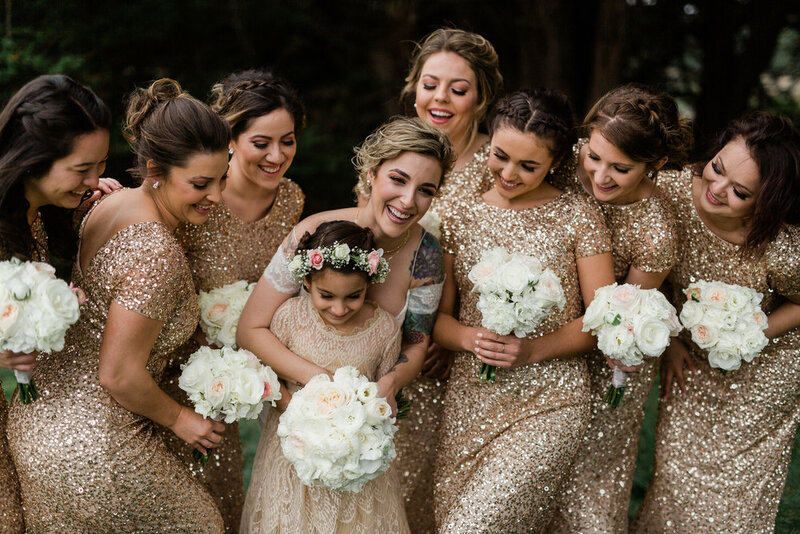 Pricing below is inclusive for styles and looks done at your customized bridal location. Please inquire about our available and to set-up an appointment.